Talco de lavanda tienen una calificación 4.0 de 5 por 38. 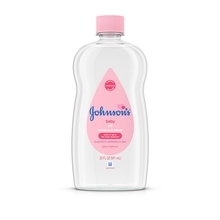 Relaja los sentidos de tu bebé después de la hora del baño o mientras cambias los pañales con este talco de lavanda. 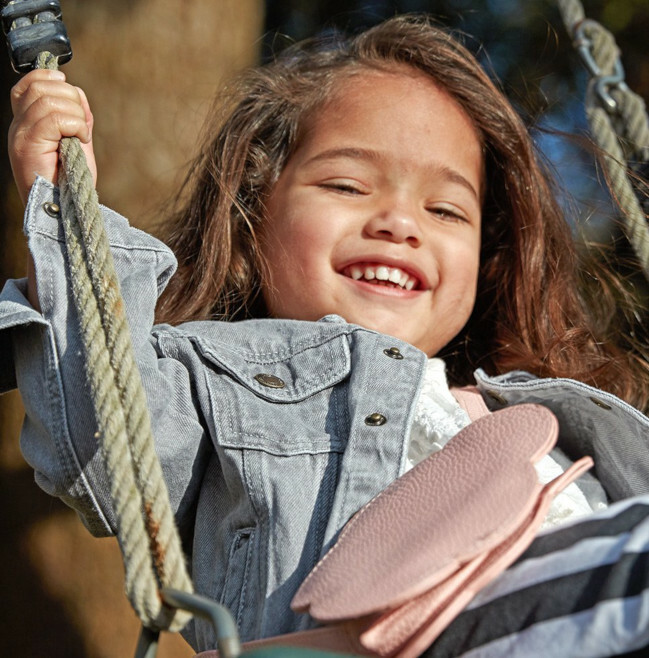 Nuestro talco de maicena, lavanda y manzanilla para bebé está diseñado para relajar y absorber delicadamente el exceso de humedad en la piel de tu bebé, para dejarla seca, fresca y suave. 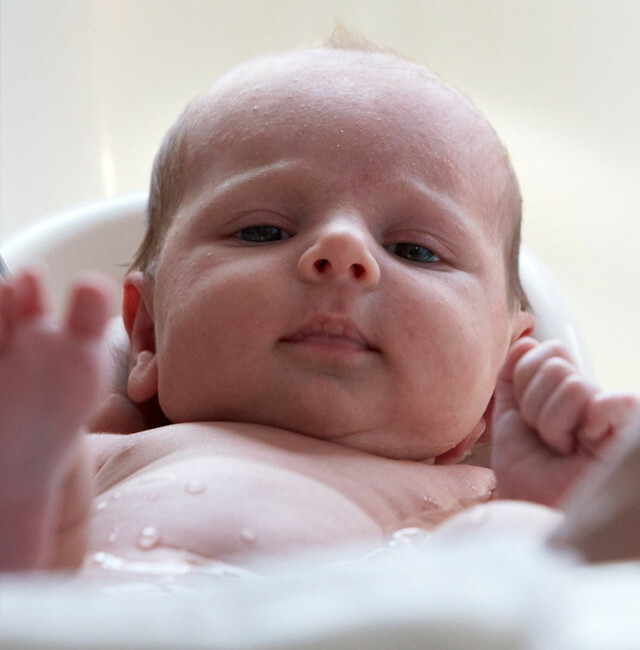 Este suave talco para bebé se esparce fácilmente sobre la piel de tu bebé y mantiene su piel suave y sedosa. Aromas de lavanda y manzanilla. Echa el talco de lavanda para bebé directamente en la mano, lejos del rostro, antes de pasarlo por la piel. Perfecto para usar después de un baño tibio y de cambiar el pañal, para que su piel se sienta suave, fresca y tersa. Cierra el envase bien después de cada uso y guárdalo en un lugar fresco y seco. Calificado 1 de 5 por Dilli de Won’t come out. Have been using the cornstarch ingredient powder for years and loved it. Could not find it in the stores anymore, so decided to try this. Worse product. Won’t sprinkle out of the bottle, the holes get clogged. After a lot of shaking, a small amount may or may not come out. Big bottle, not sure why this issue. Calificado 2 de 5 por Harbingerdc de The formula has been changed I have used the lavender powder for years and loved the feel of the corn starch and the natural scent of the lavender. I just bought new powder and found that the scent has changed. It just smells like generic baby powder now. it no longer lists lavender oil in the ingredients list and no longer has the natural lavender smell. I'm very disappointed! Calificado 5 de 5 por Majoy de Fresh and scent powder My daughter and I liked our favorite Lavender & chamomile powder because it's scent and improved. 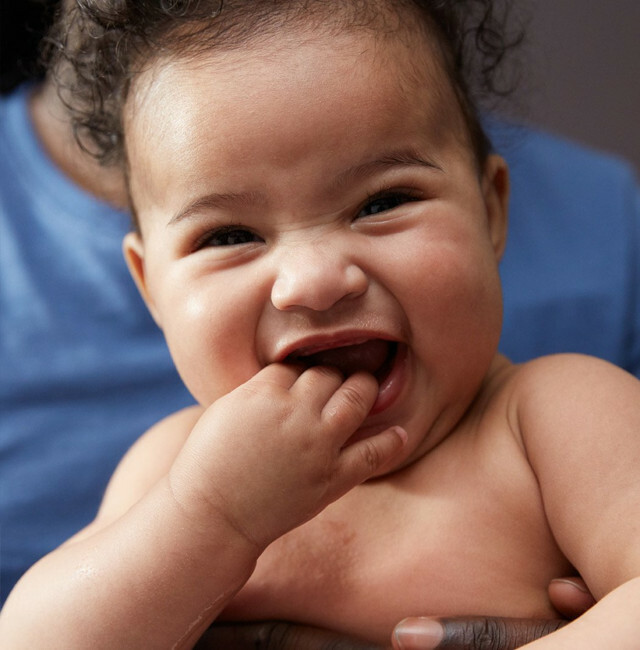 My daughter's skin helped for Baby bedtime lotion. But the calming Lavender & chamomile powder is scent less than baby bedtime lotion. Calificado 1 de 5 por step de Disappointed I am so unhappy with the 'new and improved' powder. I loved the lavender and chamomile powder, but this new calming lavender is just not the same. The scent is just not a fresh, light scent. 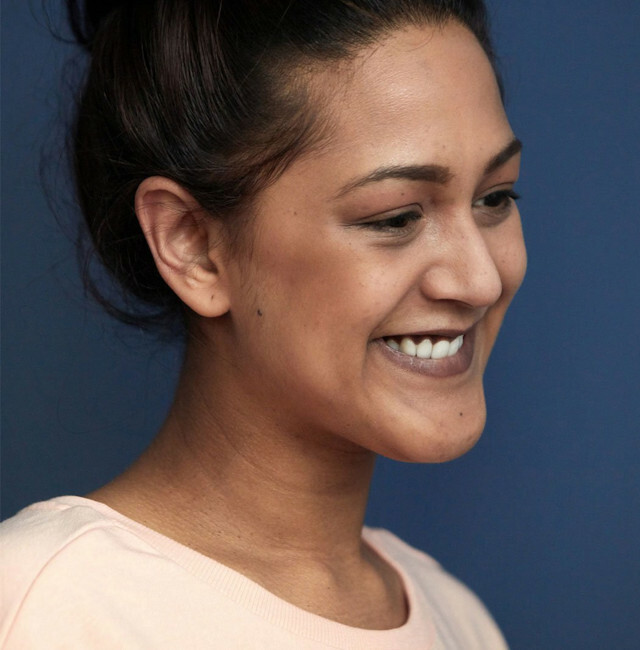 Why must companies constantly change their best loved products? It never seems to be for the better. Calificado 1 de 5 por Dvorah de New Version Awful! I used your original lavender baby powder for years. It had a light, refreshing lavender scent that was also soothing. Suddenly you come out with a "New and Improved" version. The smell is horrible and strong. Will never get it again. Luckily I tried your Magnolia Petals baby powder and love it. Hope you won't change that ever. It's really hard to find a cornstarch based powder with a delicate scent. Glad you still make the Magnolia Petals! Calificado 4 de 5 por Anonymous de My favorite powder ever!! I love the smell of this and how dry it keeps my baby! I love to use it also! 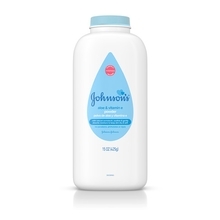 My favorite Johnsons baby powder ever!! Calificado 5 de 5 por Jeanie de Where did the Chamomile Go?? All I have been able to find in the past 2 years is straight Lavender, which would be fine, but I love the combo with the chamomile. I have shopped Kroger, Bi-Mart and Walmart Neighborhood Store. Calificado 5 de 5 por Lizandbob de I use it EVERY day. 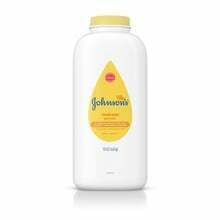 I have trusted and used Johnson's products nearly all my life. Both, for my daughter (who is an adult now) and myself, today. The lavender scented pure corn starch is the ONLY dusting "powder" I will use. Calificado 1 de 5 por RedHead de Allergic reaction My three month old broke out from using this powder but according to the label it has the same ingredients as another off brand of baby powder that she's never had a reaction. I would like to know what's in this powder so I can avoid what broke her out. Calificado 5 de 5 por mwhitney3483 de So happy for scented baby powders! 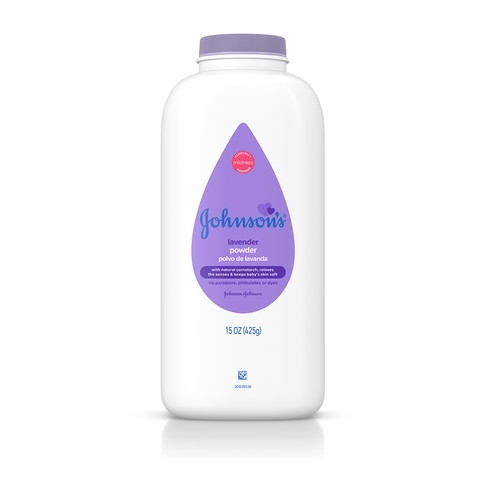 I have been using Johnson's Baby Powder for years, but since there was an issue with the talc, I was bummed. Later on, was so happy when they reformulated it and smells just as great, and much safer! I love this one and so happy they came out with scented powders. My next to try, but very hard to find in the store is Magnolia Petals. Sounds like it's a wonderful smelling powder. Makes my skin nice and soft, fragrant, and definitely a must for chafing! I am not a parent, use this for myself! Calificado 5 de 5 por Diana de Very pleased but seems different I have used the lavender amd chamomile scent for years and really like. However there seems to be a difference in the smell. While i still purchase this product, i am wondering why the scent is different. It is not as fresh feminine smelling now. Calificado 5 de 5 por GRAM de Chamomile and Lavender baby powder I have been using this powder for years.. I can't find it anywhere . I do find just Lavender powder. I know they are going to say they changed the powder. If you have something good why would you change it. Calificado 5 de 5 por Step87 de Love the J&J Lavender baby products I have a bottle of Johnson's baby powder calming lavender & chamomile as well as a bottle of the J&J soothing aloe & vitamin e. I love both of the powders. The whole J&J lavender line is amazing! I plan on trying every product in the lavender/nighttime line. Only a few more to go! Way to go Johnson's--I've been using this brand since my daughter was born 6 months ago & plan on using it for years to come. Calificado 5 de 5 por Linda68 de Johnson's Baby Powder with Lavender and Camomile I use this product for myself and I love it. I have used it for years. The powder is absorbent and the fragrance is comforting. But I am having trouble finding it in the stores lately. Has anyone else had this problem? Calificado 5 de 5 por Not Donald Trump de Smells lovely, and gentle on the skin I don't have any babies, but I love using this on myself! I use it after taking a shower. Since I shower at night, the calming scent is really nice for before bed. Not too overpowering at all. I currently keep a travel sized Johnson's cornstarch baby powder in my purse, but I wish this scent would also be made in a miniature size. Calificado 5 de 5 por Amber de Smells so good! I was searching for a baby powder on the market that doesn't contain talc and Johnson's popped up. I was unaware of the new cornstarch based formula so when I saw this I was ecstatic. I purchased this today at my local Rite Aid for a little over $5 and I could not be more pleased. It smells very light, refreshing, and feminine; I put it on my chest after my evening shower and the subtle scent is perfect. The only suggestion I will give is that it would be great to have this in a smaller size so I can carry it around. It is way too heavy to put in my school bag everyday. Calificado 5 de 5 por Bobswife de Wonderful product I have been using this product for many years. I do not use perfume and I get a lot of compliments. It must be working. Calificado 1 de 5 por old baby de Baby Powder /Calming Lavender & Chamomile SOOO, that is what happened to the cornstarch! I'm sorry, but I am allergic to fragrances...lavender. Your product was great for the last 100 years BECAUSE it didn't have a fragrance. I for one, will not be able to buy you anymore. Calificado 5 de 5 por Rita de Very scentful I love this product. I sometimes sprinkle it on my sheets before bedtime as does my son and he's 19, lol. I saw where someone posted they wish there was a matching body spray to this scent and I most definitely agree. Would love to have a matching scent. I love lavendar. Calificado 5 de 5 por Angel Scent de Amazingly scented powder This powder is light, smooth and wonderfully scented. I have not used anything else since this scent was introduced. My only wish is that J & J would market a body mist or spray scent for women with the exact scent. I would be the first to try it. Thank you for a fabulous product. Calificado 2 de 5 por Celticmama de nice but... Lovely scent but it is not lavender nor chamomile I use this product for myself but with fragrance which is a chemical not natural or from a plant at all this would never touch my baby's skin. says pure corn starch but it still contains some talc. Calificado 5 de 5 por V1023 de Smells wonderful! This stuff really works and the smell is amazing! I wish the other lavender products smelled more like this and not like they currently do. Calificado 5 de 5 por KRP de Smells great! I don't have any kids but I use this for myself and I love the smell. It is so fresh and clean. If only it was in a perfume! Calificado 5 de 5 por winnie de product review this is a good product... allergy safe and my child likes this! !